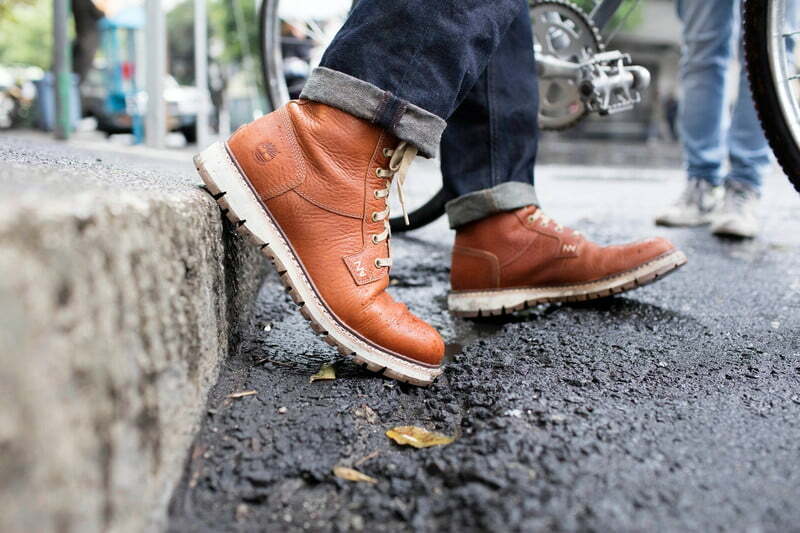 The Manual is a men’s interest lifestyle company based in Portland, Or. I write a range of product spotlights, lifestyle guides, and location profiles for their site. What’s the rundown when you need to clean leather boots? If anyone knows, it’s Timberland. And no matter what your menswear philosophy, there’s a Timberland silhouette that reps it perfectly — from their legendary six-inch work boots that became iconic hip-hop staples in the 90s, to their city-slick Smuggler’s collection fit for a date at the whiskey bar whether it’s 2016 or 1916. Before the salt trucks and the slushy gasoline puddles of winter cramp your style, learn how to care for your boots the old-fashioned way: by hand and with the proper set of tools. Remove dirt and salt with a brush. Wipe down with a gentle leather cleaner. Use a clean cloth to soak up dirt. Brush again (we’re almost done). 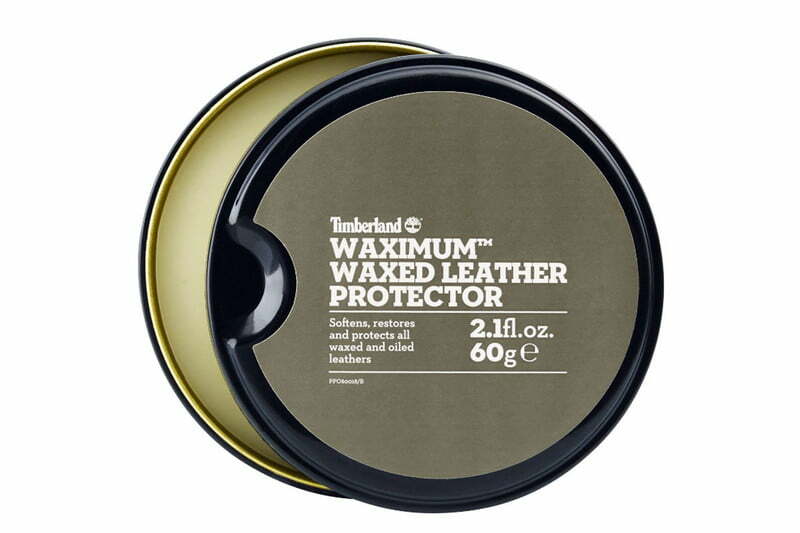 Use Timberland Waximum all over restore the leather and add a water-resistant protective layer. Forget the fuss with this straightforward tool set that will start your boot care regimen off right. 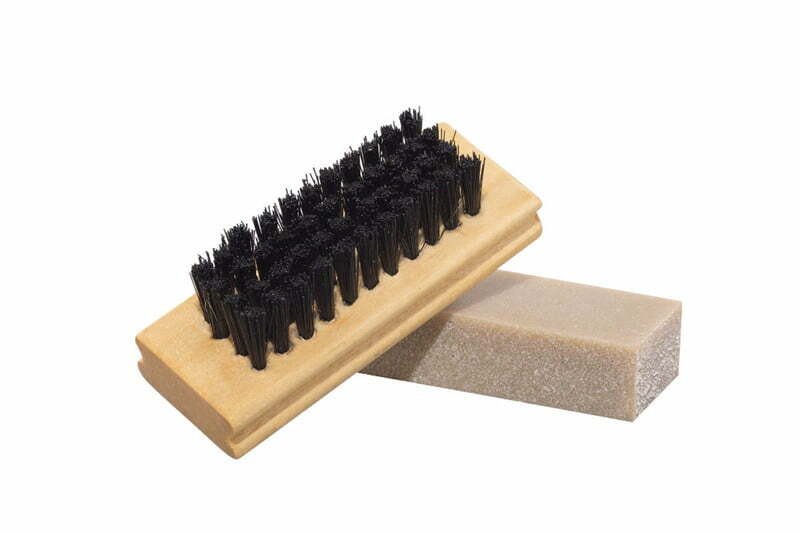 The nylon brush and cleaning bar get the job done. Once your kicks are a clean slate, this leather protector gives them a new lease on life. It waterproofs and moisturizes your boots, leaving behind a good-looking sheen. If you’re ready to invest in a pair of boots that’ll keep the elements out while you’re on the modern trail, the Britton Hill boot is the perfect place to start. Simple, elegant, manly — what more could you want?